Am trying out the F7 CLI in v4.2.2 and everything looks good so far. Just one issue. I can’t seem to insert an image into the page. What was your CLI parameters? What is files and folders structure? 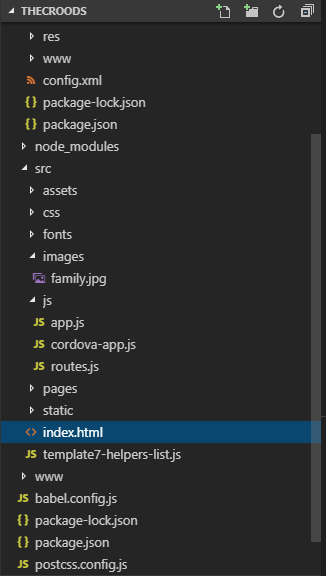 If it is in your index.html file then move it to static/ folder and refer as src="./static/family.jpg"
Will this apply to other things like json files as well? Oh, ok. Thanks. Let me get check it out.